The Malabar range is a re-vamp of an old favourite with its reinvented antique-style. 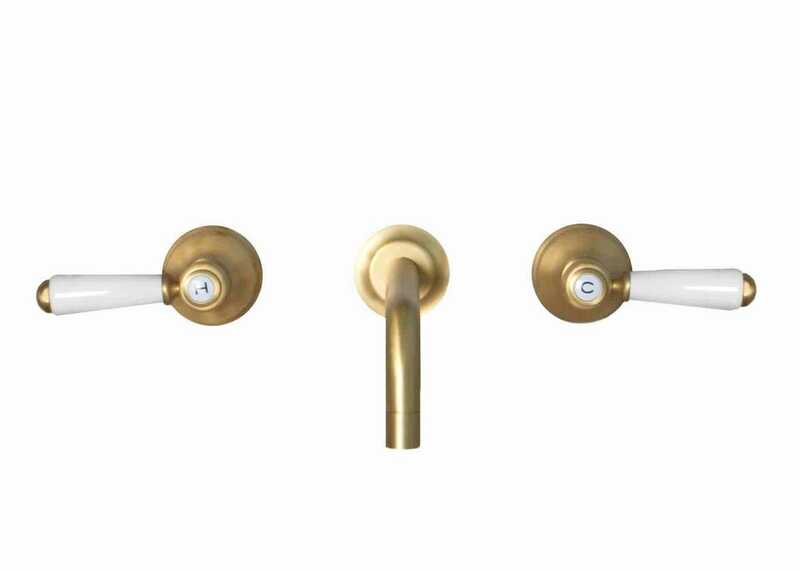 The elegant handles paired with a simple spout ensure for a special finish to any traditionally-themed bathroom. The pale brushed-brass tone adds a touch of luxury - whilst also being right on trend. 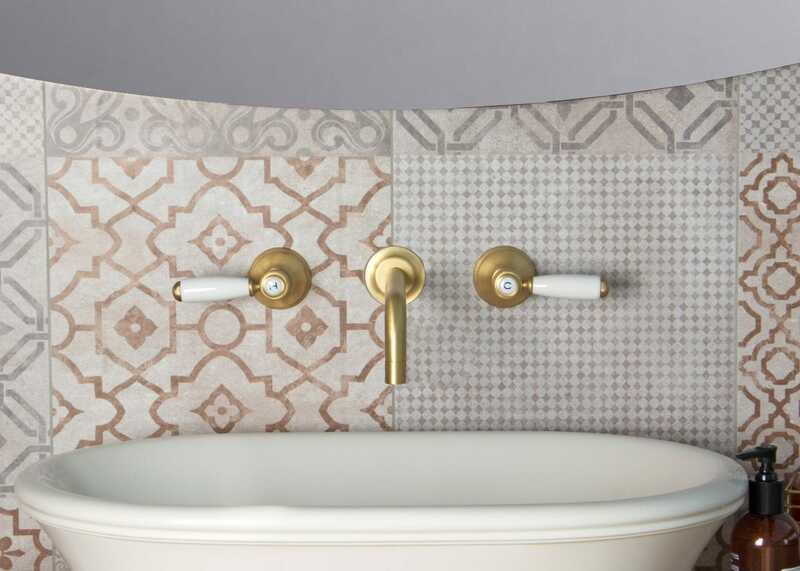 Perfectly matching accessories and shower-wares are also available in Zanzibar whilst the Monroe basin and furniture offers co-ordinating bronze tones.